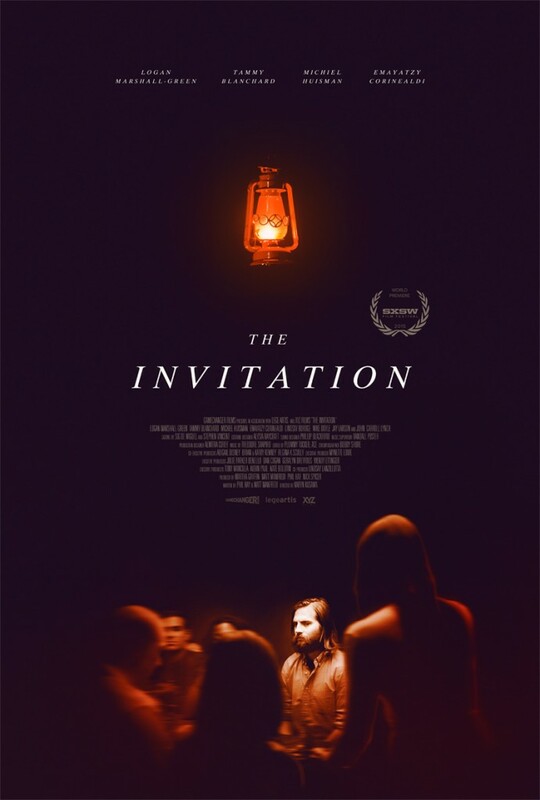 Next week, Karyn Kusama opens the SXSW Midnighters with her highly anticipated The Invitation, her long-awaited follow-up to the terrific (and undervalued) Jennifers Body that boasts something of a chilling premise. Shock Till You Drop presents the first poster for the film, an elegant piece designed by the acclaimed Justin Erickson, of Phantom City Creative, below. The Invitation premieres Friday, March 13th as part of Austins annual SXSW. You can find all screening info here, and expect much more on the film at Shock in the coming weeks.